Do you have boxes and boxes of instax pictures collecting dust? Once you print and display your photos, are you at a loss for what to do with them next? The good news is, all your amazing instax pics can be used for much more than wall art. 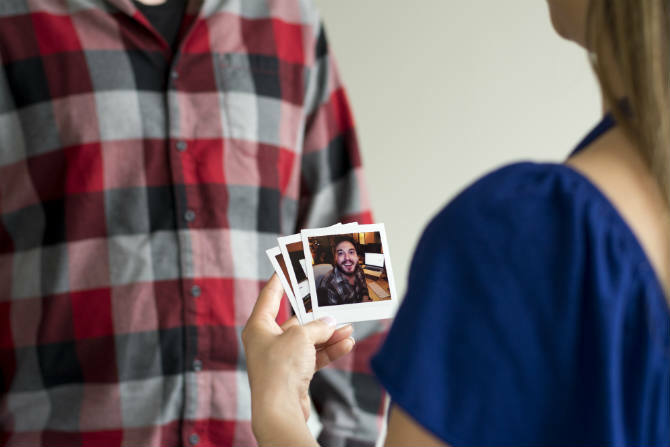 The next time you’re at a party, whip out your camera, and try these fun games with instax. Instead of acting out your next game of charades, use pictures to help tell the story. Before you begin playing, have everyone write down a book, movie, celebrity or other fun easily identifiable category. Put the ideas into a hat or bowl and have the “actor” (or in this case, photographer) choose a slip of paper. Then, the photographer gets an allotted time — say five minutes — to take three or four pictures that capture their assignment. Once they’re finished, have the photographer lay out the photos in order and everyone guess what it could be. Need ideas? Try this charades generator for some creative suggestions. Who doesn’t love a caption contest? Maybe you have a few vacation photos of places or people you can’t remember, or maybe you have a few photos of some funny situations. 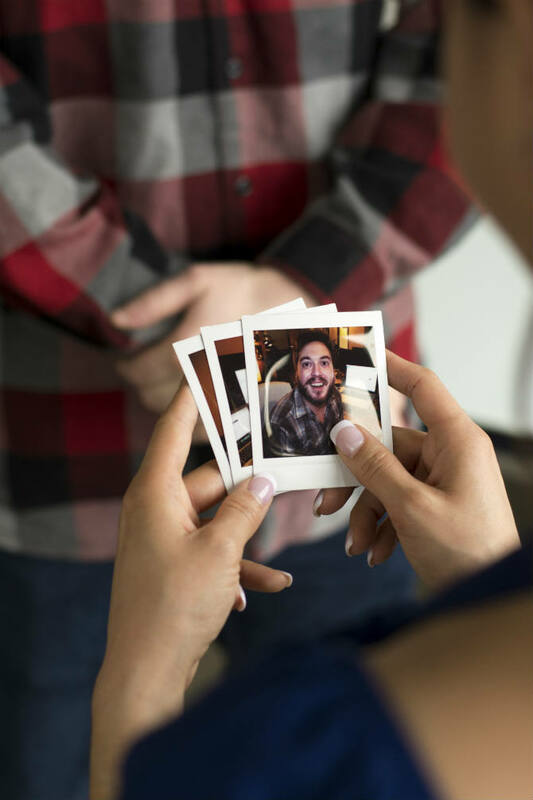 Whatever the case, dust off some of your old instax pics and have people caption them. Or you could unleash your comedic side by taking a few new pictures. Get caption inspiration or share your best ones by using the hashtag #captionthis on Instagram. There’s even more inspiration to be found at captionthis.org. Gather your mates and some old pics of mutual friends and spend a rainy day reenacting this fun childhood favourite. Don’t have enough photos to make the whole spread? Simplify this classic game by choosing one photo and get your mates ask you questions to guess whose picture you’re holding. The winner goes next, and play continues from there. Make it interesting by dividing into teams, so you can guess in groups. You can do so many things with the instax pictures you have lying around. Even if they’re not frame-worthy, they can make for a good laugh and time spent reminiscing. Looking for other ways to get creative? Check out our Ultimate Decorator’s Guide for amazing displays you can make with your instax pics.